Divorce, Child Support, Child Custody, Father's Rights - Serving Dallas, Tarrant, Collin, Denton, Rockwall and other surrounding counties. Facing a divorce, child custody battle, CPS, or even the process of adoption can be long and daunting without the help of an attorney experienced in the family law courts. Although many attempt to maneuver this alone, it can be in your best interests to hire an experienced firm like ours to protect you and your children. At OBI LEGAL GROUP, PLLC we take the burden off your shoulders while providing experienced expertise on your case. We guide you through the complicated family court process and offer support and guidance every step of the way. We fight aggressively for our clients to get successful results an value the trust our clients place in us to get the job done. Call us today at 469-608-0529 or schedule a consultation with us today. We can discuss your case, help you understand the options available to you, and make this time as seamless and drama free as possible. Custody cases are the top most litigated cases in the state of Texas and require expert knowledge of the courts procedure and the Texas Family Code. Texas is unique in the way that "custody" is set up and most times you will hear attorneys use the word "conservatorship" to address who will be custodian's of the parents. Custody cases range from the most basic easy to settle issues to the most complex. We always recommend hiring a professional to navigate the court system when dealing with any type of child custody matter here in Texas. Divorces are unfortunately a reality of life and do not happen overnight. Most times high emotions are involved and the reality that forever is no more can be a hard pill to swallow for some. The thought of divorce is one thing, but the actual planning is another. With the help of an experienced attorney we walk you through the pre-stages of filing or responding to your divorce until the last signature on your final paperwork is dry. Whether it's a contested divorce with children and property or a simple uncontested divorce we are here every step of the way. Divorces can be complicated, and it is important that you be as prepared as possible. Child support cases in Texas can be heard by themselves or with child custody issues. Here in Texas a private attorney can handle your child support matter or you can go directly through the Office of the Attorney General's office. Child support is based off of guidelines and a parent's income. 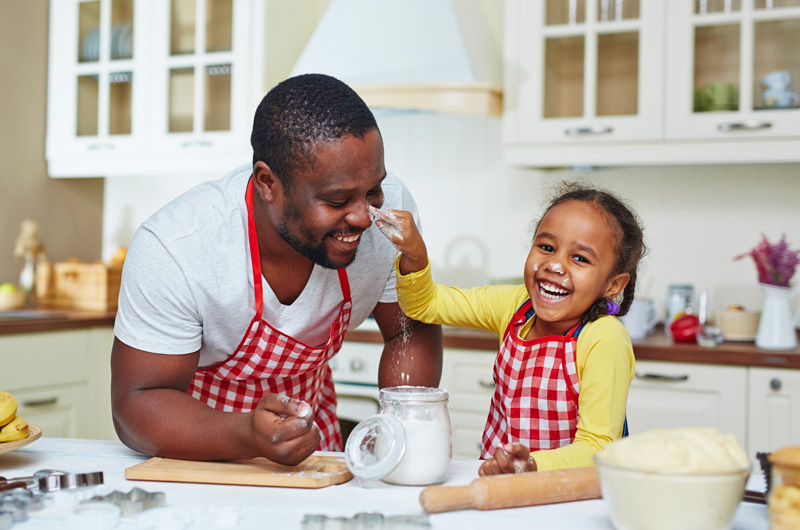 The party paying child support is called the non- custodial parent while the parent who is receiving child support is called the custodial parent. Problems such as unpaid or overpaid support, medical support and arrrearages (back support) are most often times the common problems our clients face in the child support realm. At OLG we believe every Father has as right to their child. Many men believe that the court system is more favorable to mothers and feel that they often do not have a voice. Father's have a right to their kids just as much as mother's too and should not be afraid to petition the court for visitation and access or conservatorship. Making sure you are the legal father is the first step in enforcing your legal rights as a father in Texas. Texas orders can be modified if there has been a substantial change thus rendering a need to modify the custody or child support orders. Enforcements for child custody visitation and unpaid child support are very useful mechanisms the court allows parties to use to enforce visitation for children or to enforce a parent to pay past due child support or medical support to the obligee. Enforcement and modification are very code specific and can be easily thrown out or dismissed if not plead for properly. Involvement on Child Protective Services can have a severe impact on your current child custody dispute. In some cases CPS may remove your child from the home and place with a relative or even a foster care placement. In extreme cases they can petition the court for termination of parental rights. We never advise clients to maneuver the family courts alone when defending against a CPS case because of the seriousness the outcome of the case may have on a parent and the child. 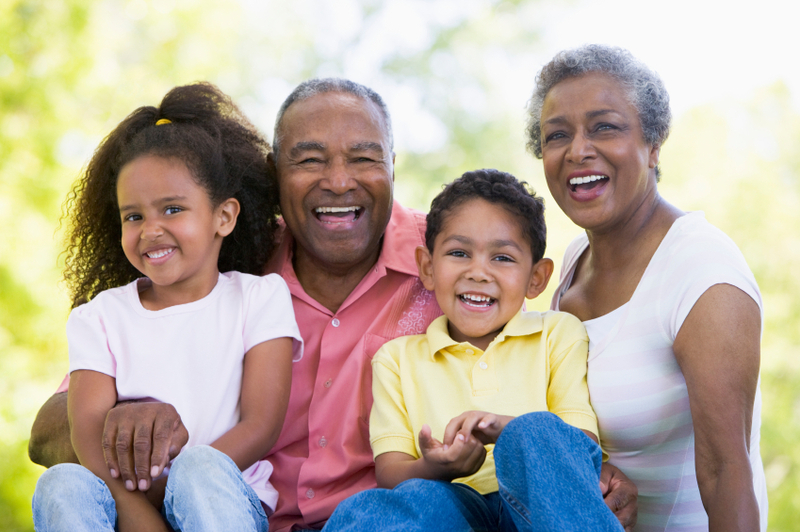 Grandparents rights in Texas is a unique and complicated subject. Grandparents do not have the absolute right to visitation of their grandchildren. In Texas when petitioning the court for grandparent visitation and access you must show the court that it is in the child's best interests as well as other factors that the court will consider in making it's decision. People adopt for various reasons and in Texas, the adoption process is regulated by the Texas Family Code Section 162. The Texas Family Courts have requirements for prospective parents to adhere to in order to make sure that the adoption is a success. Adoption is a rewarding experience and having an experienced attorney to guide you through the adoption process makes or a smooth transition process for all parties involved. Pre-marital and Post-martial agreements are authorized by the Texas Family Code and the constitution. Having these types of agreements is important for protecting your assets and establishing your future with your spouse. It predetermines the characterization of property in a marriage and is helpful in securing separate property owned by a party or parties before the union. Although the romanticism of a new marriage is great, spouses may end up getting a divorce and having the protection of a premarital or postmarital agreement will lead to less confusion and stress during the divorce process.